Relaxation is a critical element to achieving a restful night’s sleep. 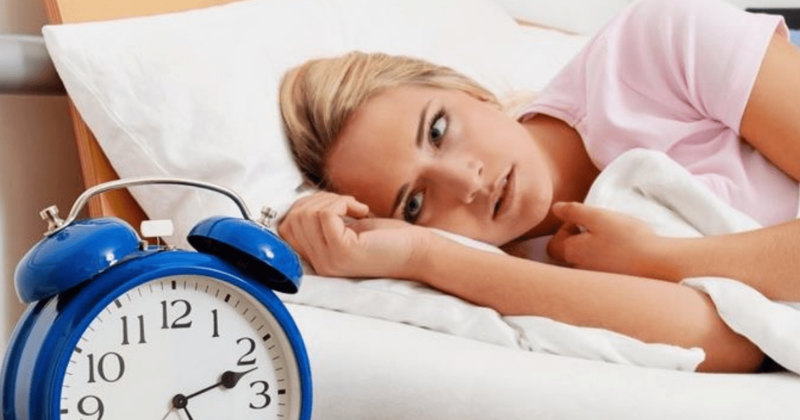 According to the Center for Disease Control and Prevention, 50 to 70 million Americans suffer from a sleep disorder. 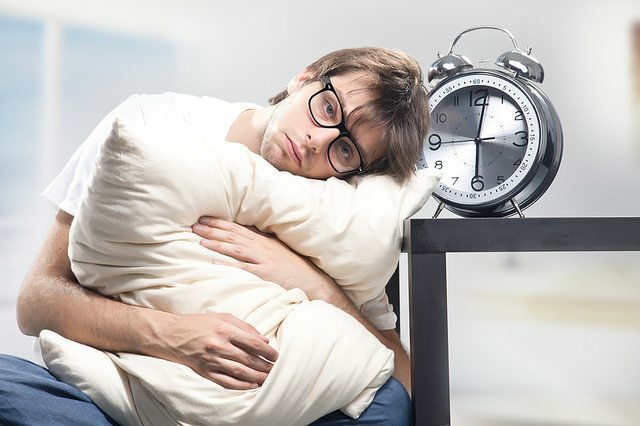 Aside from the obvious effects lack of sleep has on overall health, it can also affect a person’s ability to make judgement calls and perform job duties effectively. Below are a few techniques you can use to wind down and get a more restful night’s sleep. Electronics are counterproductive to what you are trying to achieve, and the light from the screens may trick the brain into staying awake when you should be asleep. It is also good practice to keep your cell phone somewhere away from your head. The social media and emails can wait. Besides the light glaring in your eyes making it hard to sleep, have faith that the alarm clock will go off when it is meant to. Checking the time only increases anxiety about sleep and getting enough of it. Do not engage in non-sleep related activities, such as eating or watching TV, in bed. Maintain separation and do not go to bed before you are tired. Dim the lights, light a candle or two, turn on some tranquil music, run the hot water, and just sit. For added benefits, throw in some epsom salts to release the toxins of the day. 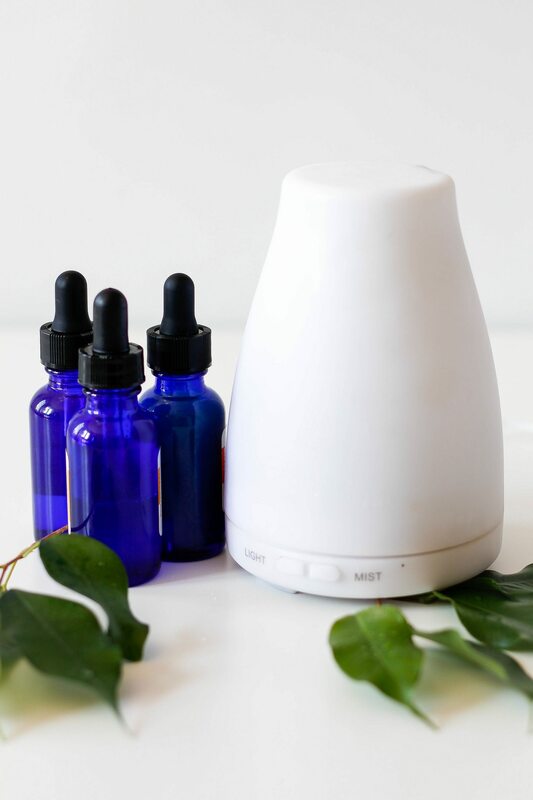 Scent is a powerful thing and aromatherapy has become popular due to its profound ability to shift your headspace. Lavender essential oil has been known to promote relaxation and better sleep. A couple of drops on the temples and wrists before bed and it’s off to dreamland. Learning a few simple yoga poses can help you wind down from the stress of the day. It is important to control your breathing while you do this. Your bedroom should be an oasis–spa-like, serene–with a relaxing color palette; soft pillows; a bed that is the right size and firmness, and feels welcoming. The room should be set the a comfortable temperature and have just the right level of darkness. It should be free from distractions. In general, it is important to practice good “sleep hygiene” by limiting caffeine and nicotine intake; avoiding sporadic sleep cycles, such as napping mid-day; maintaining a healthy exercise routine; turning off electronics in advance of bedtime; and practicing relaxation before bed. Amy Krigsman is a contributing writer at Shareably. She is based in Fort Lauderdale, FL, and can be reached at akrigsman.russellgibsoncontent@gmail.com.